Chef Allen Hess has a passion for Hawai‘i’s regional food—crafting vibrant modern dishes from local fish, meats and produce with a seasoned expertise. His newest venue with a menu, “Aloha Bol,” will join the Queens’ MarketPlace family of restaurants later this year. Aloha Bol coming to Queens’ MarketPlace. Courtesy photo. 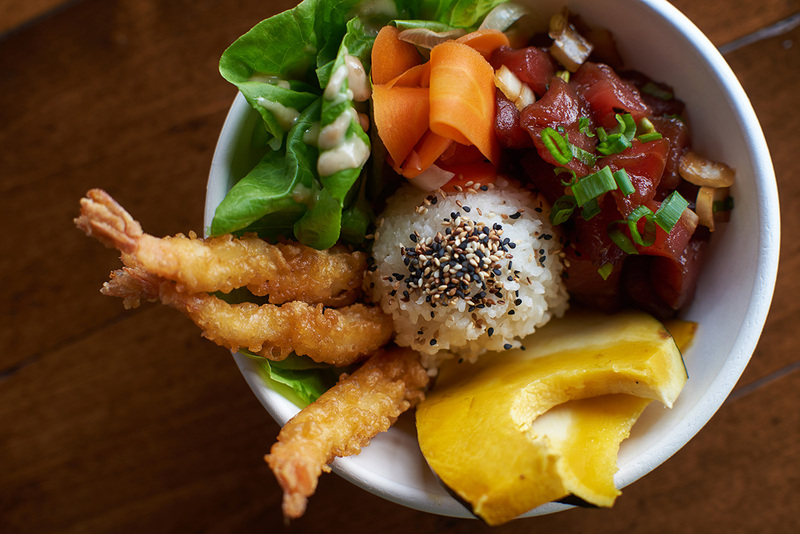 A fast-casual restaurant concept, Aloha Bol will spotlight the fresh local ingredients that Hess loves, along with a few surprises: Asian flavors, healthy foodie favorites, and fun, build-your-own dishes. 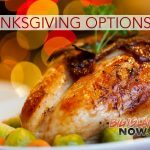 Diners can choose a Chef’s Choice, or create a custom “bol” from their selections of base (greens, rice, quinoa or somen salad), vegetables, protein, sauce and toppings. 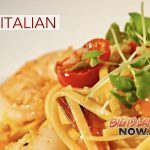 Located in the ‘Ono Food Court, the creative new eatery will provide an innovative option for diners on the go who crave delicious, island-style food. Hess anticipates opening Aloha Bol in December. Originally from California, Hess graduated from San Francisco’s California Culinary Academy, and traveled to renown food destinations to cook and learn, including the Caribbean, Japan, New Orleans, and Italy. 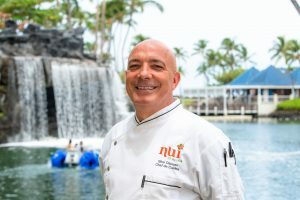 Here on Hawai‘i Island, he has worked with such notable restaurants as Roy’s Waikoloa Bar & Grill, Merriman’s in Waimea, the Four Seasons Hūalalai and CanoeHouse at Mauna Lani Bay Hotel. 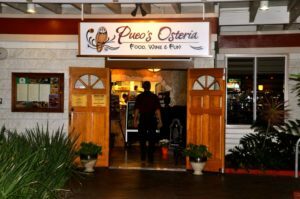 In 2015, he opened Mai Grille in the Waikoloa Kings’ Golf Course clubhouse, named for his daughter Mai, and nicknamed “Home of Bacon,” for the Hess family’s handcrafted Mai Bacon. Mai Grille has won acclaim for cuisine, service and atmosphere in its three-year history, with Hess at the helm. Queens’ MarketPlace in Waikoloa Beach Resort has earned a reputation among visitors and kama‘āina as “the gathering place of the Kohala Coast,” full of shopping opportunities, services and great food, along with entertainment and arts programs, the island’s first luxury movie theatre/bistro, and large-scale concerts in Waikoloa Bowl at Queens’ Gardens. 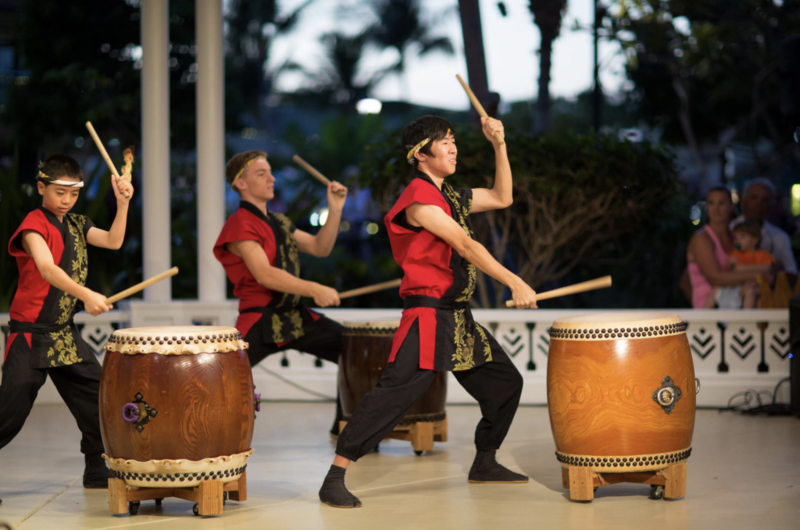 For more information, go online or call (808) 886-8822.